For awhile now, I've been dreaming up new looks for both May Richer Fuller Be and CSW Designs (my Etsy shop), and finally got a chance to sit down with my creative brain this weekend to make it happen. I rolled out the new blog header and Etsy shop logo on Sunday night, and made a few tweaks yesterday. I think it's done, but I can't promise it won't change again :). If you're reading this on an RSS feed like Google Reader (which is going away - alas!) 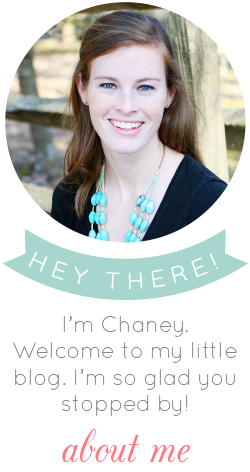 or an email version, you'll want to click over to the full blog to see the changes. 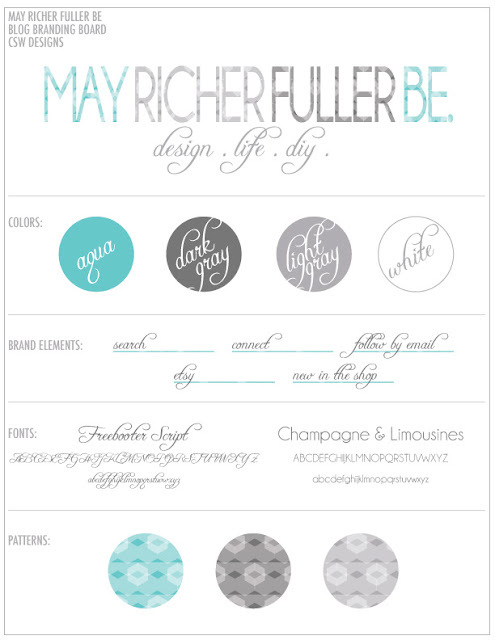 Have consistent branding across both the blog and the Etsy shop (fonts, colors and style). Keep it simple, but give it a unique look. Use Illustrator (i.e. force myself to continue to learn the software). 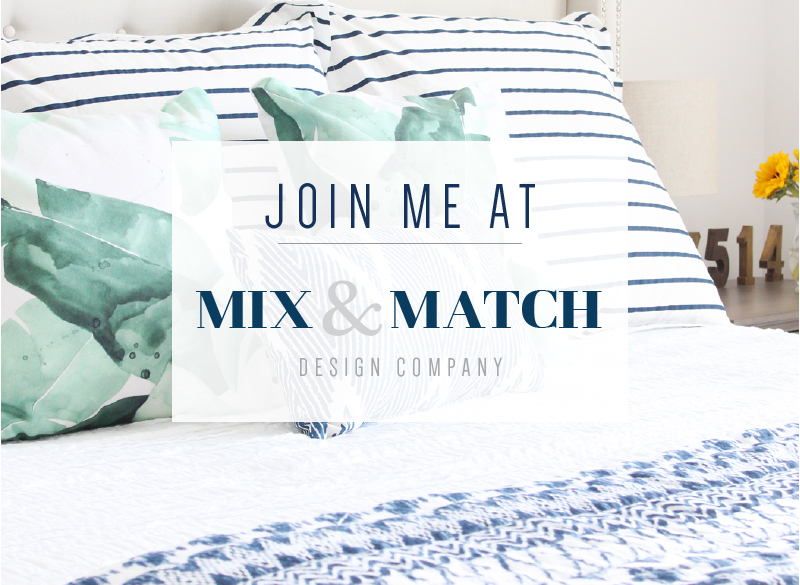 Add a tagline so that new readers know what I write about and do on this blog (May Richer Fuller Be doesn't exactly scream "design/life/DIY blog"...but that's what it is!). To show how all the aspects of the new design work together, I made a little "branding board" for both the blog and the Etsy shop. You can click over to the Etsy shop to see the new logo and shop banner "live." I even threw together a business card for fun. It's not really necessary, but I was already having fun designing all these elements, so I threw that in - we'll see if I ever actually have them made! I guess my shop is technically a business, so it makes sense, sorta, to have a business card? 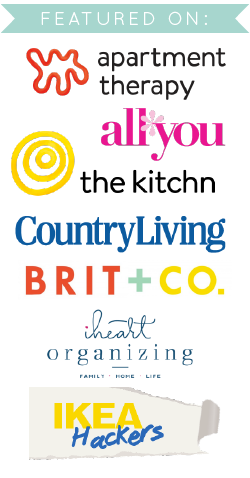 The part I'm most excited about is the pattern I created in Illustrator to fill the letters in the logos. It's modern and clean-lined, and almost looks glassy (shiny? I can't decide). Super fun. It comes in three of the "theme colors" of the blog. You might also notice that the blog background disappeared. 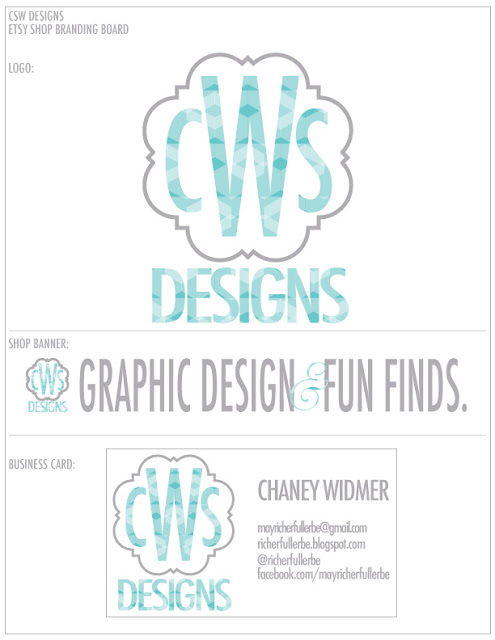 The the watercolor-y chevron pattern didn't make the cut, unfortunately, even though I still love it. Since simplicity was the name of the game, I wanted to let the new logo have the spotlight - so out it went. My homepage photo got a little face lift too. The border around it is now filled with the same pattern as the letters in the header. I certainly don't claim to be a professional graphic designer, but I'm loving this new design. I'd love to know what you think, too, so leave a comment if you'd like (don't be shy!). dan Download Google Chrome Terbaru, jika suka download silahkan gunakan Download IDM Full Terbaru Gratis serta untuk bisa memutar video online install software Download Flash Player Offline Terbaru juga ada Download PES 2016 APK Android yang tiada henti hentinya memberikan Download Film Terbaru Gratis yang mampu memanjakan para penikmat COC MOD dan Download Clash Royale Apk Mod Terbaru serta suka karaokean di hp silahkan gunakan Download Smule VIP Mod Apk Terbaru Gratis jika sobat suka desain grafis silahkan Download CorelDraw X7 dan ada juga Download Microsoft Office 2016 kunjungi juga blog Download Software Gratis | Ifub.net | Download Software Gratis | Update Berita Terbaru | Daftar Katalog Harga Terbaru | Download Mp3 Lagu Terbaru Gratis terima kasih atas perhatiannya. its my pleasure to visit your superb web site that was full of entertainment and awesome. Your topic article really intresting. Halo sobat semua mau tau gak nie Game Android Terbaru dan terupdate setiap harinya sobat bisa langusung download mainkan gamenya dalam versi Mod Apk dijamin pasti seru sob, dan juga tersedia beberapa Aplikasi Pro Android Terbaru yang berbasis premium, yang sangat berguna sekali untuk smartphone sobat, dan sobat ketahui sekarang banyak yang terbaru dari Bbm Mod Android yang bisa sobat gunakan dalam bbm sobat tersedia macam macam Tema Bbm Mod Terbaru, Dan bagi sobat yang suka sekali mendengarkan Lagu Mp3 Terbaru juga bisa sobat bisa pilih dengan Download Lagu Album Terbaru dari setiap band kesangan anda. Oke kalok bergitu sobat bisa langusng kunjungai website saya di SlametAndroid. I appreciate your work and it was more impressive. Branding is a goo way to introduce yourself in market. Thank You so much, A debt of gratitude is in order for your brilliant posting! To the best mum in the world, happy Mother’s Day! Hope you have the happiest of days. tally erp 9 with crack full version zip Great information. I will check out the rest of your blog. Sketch Crack and its latest full version setup. We have shared both files in the download links at the end of this page. This is a tested and verified Sketch Crack to activate complete features of the software. There are no other software or ads attached to these downloads, it is a clean download and clean install. We request that you first read the details about the Sketch Keygen and its features shared below.